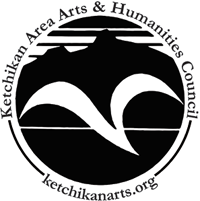 Ketchikan Area Arts and Humanities would like to thank the following KAAHC Business Members for their financial support!!!! 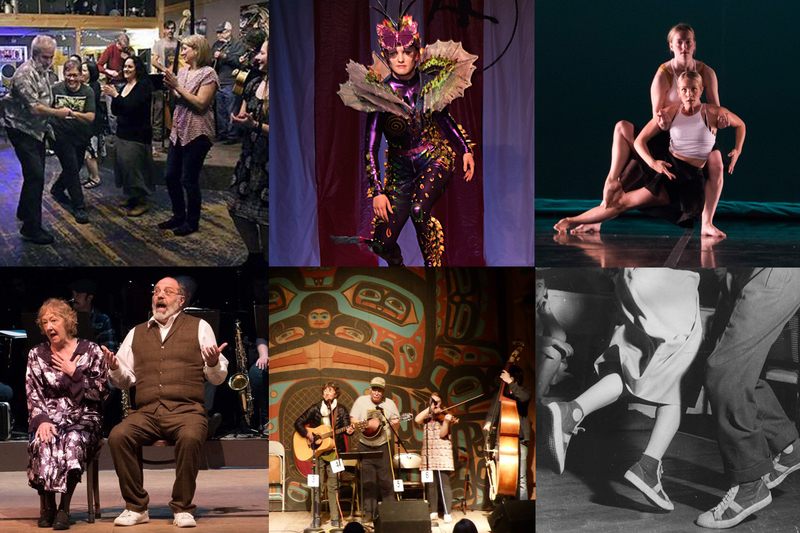 Please support the businesses that support the arts of Ketchikan! Photos that reveal the hidden beauty in the rainforest and the estuaries seldomly visible to most visitors in Ketchikan. With over 30 years of experience, great service, and a quality fleet, Alaska Car Rental is a great choice. It is both an inspirational and educational experience of glacier carved fjords and Alaska wildlife. Allen Marine Tours is a family owned-business, and one of the oldest tour companies in Alaska. Same day and walk-in healthcare clinic in Ketchikan, conveniently located downtown. Creekside Family Health Clinic provides professional, personal service for the whole family from ages 2 to 65. Walk-in, same day service covers: treatment of minor injuries and illnesses; routine and primary health care; general wellness; physicals and annual examinations; women’s wellness; prescriptions; immunizations; and walk-in lab tests. Jazz Club & Pub with local artwork. Fish Creek Company is owned and operated by year-round Ketchikan resident, Hamilton Gelhar. 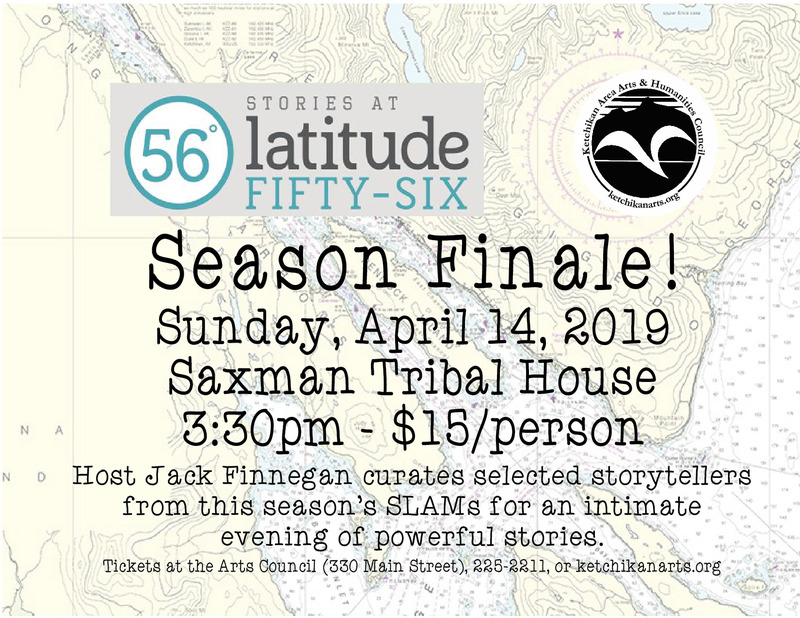 Located at #13 Creek Street near the Cape Fox Funicular. Available by phone Monday-Saturday 9am-6pm & Sundays 10-4pm PST. The premier building material dealer in southeast Alaska. The New York Cafe makes as much as possible from scratch! The menu has options for vegetarian, vegan, gluten-free, and unabashed carnivore. Studio for Local Artists & Crafters to meet. Papercrafting supplies for scrapbooking and other crafting. Outcall appointments available throughout Ketchikan. Swedish, Deep Tissue, Reflexology, Hot Stone, Aromatherapy, & Reiki. There you can watch a morning rainbow, mist rise, the sun set, salmon jumping, or Humpback and Orca Whales pass before your very eyes! 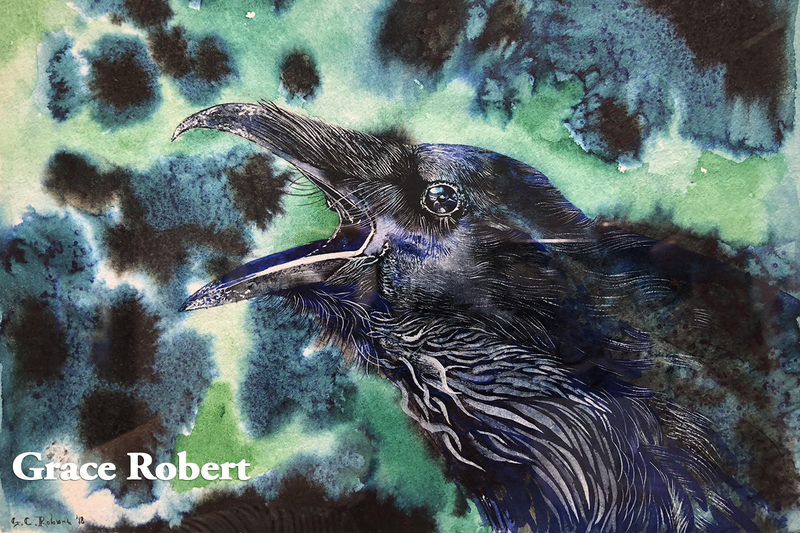 Alaskan art including original paintings, sculpture, fine art prints, posters and fine art books. Providing customers with an exceptional experience and the best value in the industry on all projects completed by SMC. Professional and courteous inside staff and maximizing the use of technology in all aspects of business. Southeast Exposure Sea Kayak Co. Experience Alaskan wilderness and wildlife from a single or double kayak by quiet observation of the wild. A full service custom picture framing shop with frames for all styles and price ranges. Also featuring local artists and photographers. Specializing in the groceries your family needs. Founded in 2002, Welsh Whiteley Architects is a full-service architectural firm located in downtown Ketchikan. Principals Amanda Welsh and Tim Whiteley have architectural experience throughout Alaska, with recent work focused primarily on projects within Southeast Alaska.